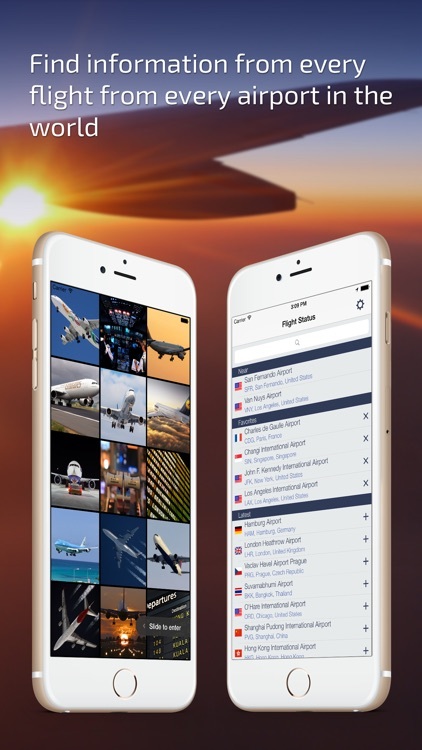 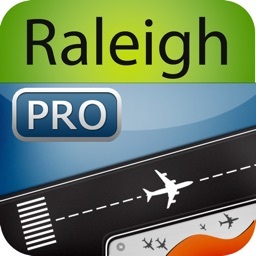 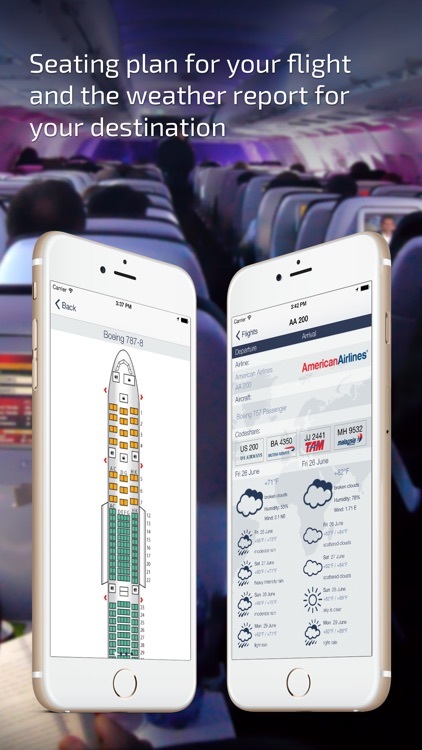 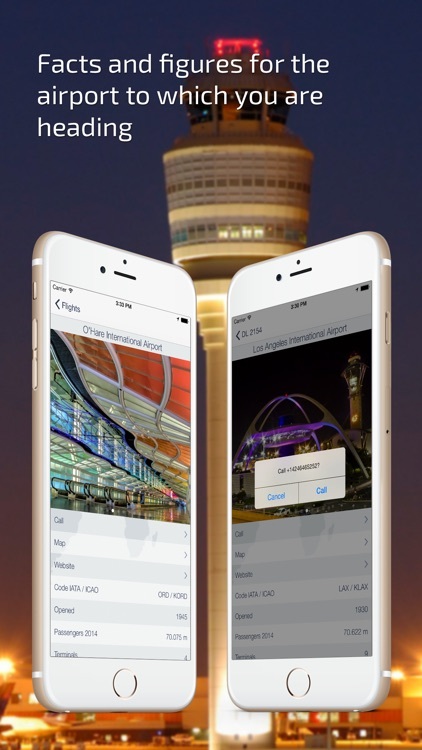 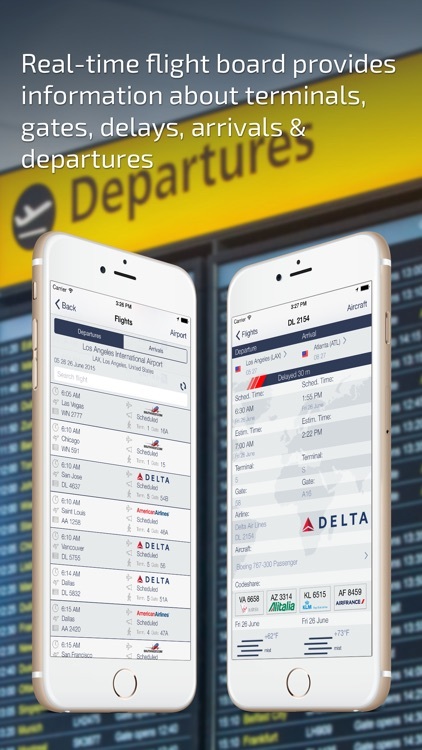 Flight Board & Status Live is the app that allows you to transform your iPhone and iPad devices into a real-time flight board for every airport in the world. 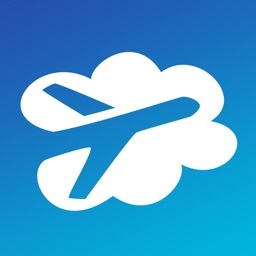 A comprehensive list of available flights worldwide, with airport and airline information, as well as weather forecasts and many more features are all at your fingertips. 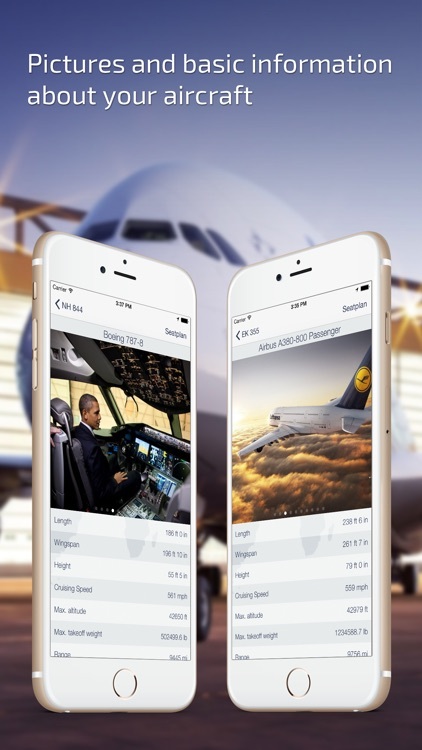 All of the necessary information about your flight is logically organized and displayed instantly on demand. 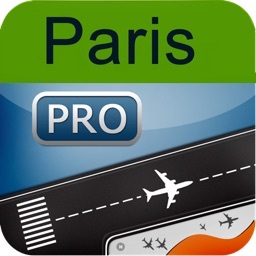 Try this app and its user-friendly interface to see how its intuitively beautiful design works for your next trip. 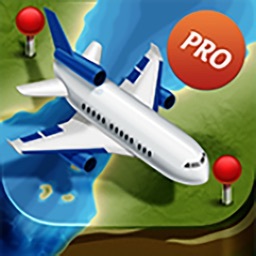 Enjoy your flight! 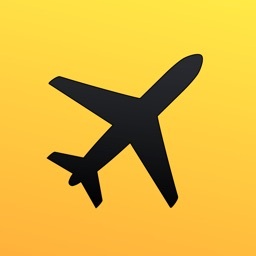 Please be advised that charter flights are not listed.